If you're searching for the perfect piece of land to build your home, Mesa, AZ provides some great options to choose from. If you would like to view any lots in Mesa please contact us or call. 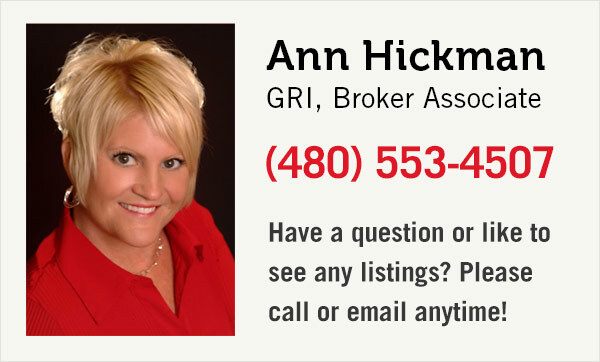 We are happy to schedule a showing for any Mesa area properties.